Vasco Electronics LLC. Our products combine these features with reliability, efficiency and advanced technology. VASCO TRANSLATOR PREMIUM 5". 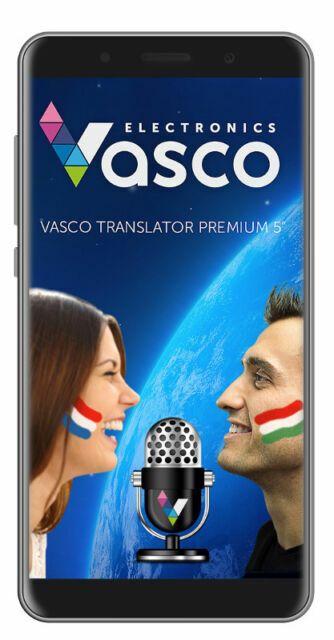 Vasco Translator Premium 5" recognizes what you’re saying and translates it into foreign languages.